DR.MOSHE FELDENKRAIS was one of the first westerners to gain a black belt in Judo. 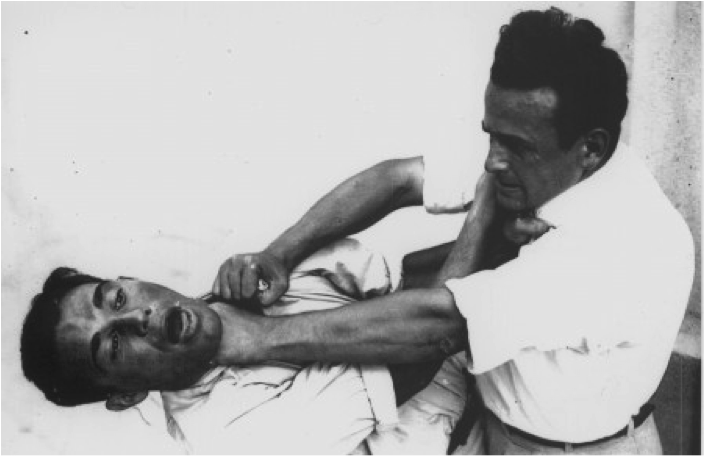 He began learning pieces of JuJjitsu and constructing his own ideas on self-defence as a young jewish man living in the British Mandate for Palastine (now Israel). It was through the little handbook that he wrote for the Hagannah (the early defence force for the jews in Palastine) that he met the founder of Judo, Jigaro Kano, in Paris in the 1930s and was invited by him to study Judo and help introduce it to the west. Moshe and his main teacher, Kawaishi, went on to found the Judo club of France and Moshe wrote several books on Judo. You can read the whole story in Mark Reece’s biography but also in this interview. JUDO was a key influence on the Method and some of its fundamental ideas are already present in the introduction to his book ‘Higher Judo‘. His ideas on learning are also present even in the little book on strangulation techniques (‘Hadaka Jime’) that he put together for a battalion of the british army that he taught during the second world war. You can fairly easily locate the rolling and groundwork skills in many ‘Awareness Through Movement’ lessons: his ideas on dynamic stability, readiness, efficiency, ease and lightness of movement, the crucial role of the pelvis and relationship to the ground all arguably owe much to Judo – as do some of the techniques used in ‘Functional Integration’, the hands-on version of the method (albeit for a rather different effect)! Today you will find many Feldenkrais practitioners study a variety of soft or of harder grappling-style martial arts from T’ai Chi and Chi Gung to Aikido, Judo, Brazilian Ju Jitsu, and different forms of Ninjitsu. In particular Moti Nativ has done wonderful work with bringing out the martial roots of Feldenkrais in his Warrior’s Awareness series. I am a bit unusual for a Feldenkrais teacher though. 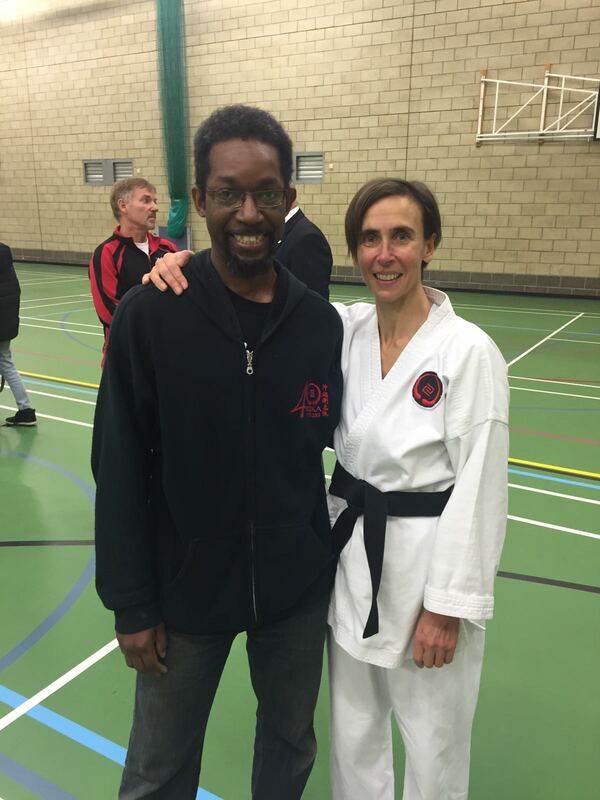 That is me to the right with my karate instructor, Sensei Kevin Goodman, just after gaining my first dan black belt in Goju Ryu Karate, a traditional okinawan form of karate, which makes me one of (I think) two Feldenkrais practitioners in the world who do that particular form. 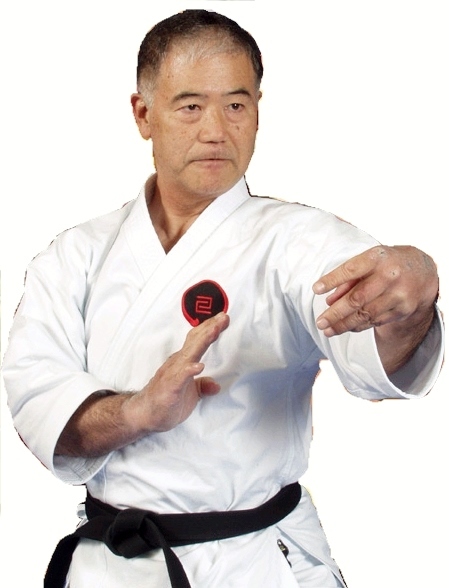 I train several times a week with a North London dojo that is part of a national organisation called the EGKA, which in turn is part of the international IOGKF whose grandmaster is Morio Higaonna Sensei. As a more of a stand up form of self-defence than Judo, Ju Jitsu and Aikido it has less groundwork, but traditional forms of karate like this still use a lot of grappling skills and take downs along with many close up striking and kicking techniques. 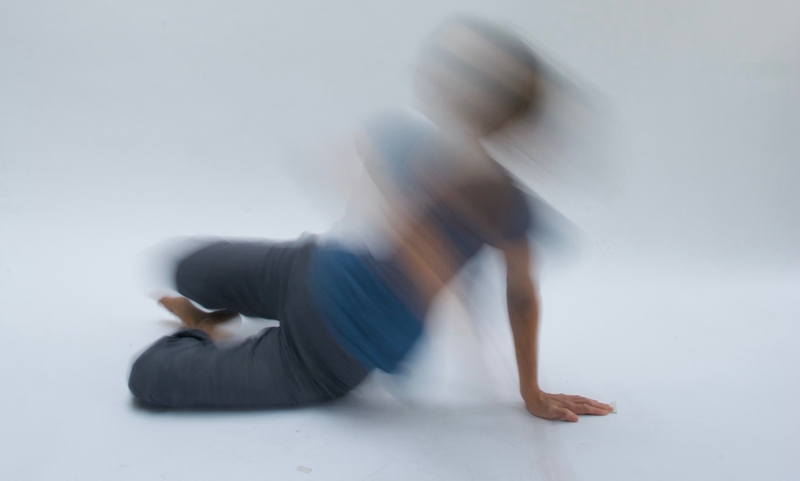 Starting such a demanding contact form in my early 40s, as I did, I have found the Feldenkrais Method indispensable for the health of my joints. Indeed, barring a few impact injuries I have remained injury free so far. (This blog post on sustainable training explains more) It is also enormously valuable in working out and developing skill in the various techniques. I have mined the Method for lessons to help kicks of many kinds (but especially round kicks) and to find shoulder stability and power in pulling, pushing and punching just to name a few. Its all there. Click here to try a short audio lesson for round kicks I recorded for the Feldenkrais Guild in 2018! I can enable you to understand some of the underlying movement patterns involved a technique, to feel the way you personally do it and help you find ways to improve on your habits in basic functioning so you can do the technique better or with less likelihood of injury. I am only a first dan black belt and in one form of karate – so clearly I don’t know everything! – but because we will be looking at your underlying patterns I don’t even need to know that particular technique necessarily, which means that if you come from a different martial art/form or are very advanced it doesn’t mean I can’t help you. However, the fact that I do have a level of understanding does help me know what you are aiming for. Although as a Feldenkrais Practitioner I am not a medic (we are educators) and do not diagnose medically (NB The Feldenkrais Method is not a substitute for medical treatment), I can help explore and improve a pattern that has lead to or is the continuing result of an injury and so help enable full recovery and even improved self-use post injury. At the moment I work mostly with martial artists one to one (or they are welcome at my general public classes and workshops). However I do also teach workshops on themes that are often key for martial arts (mobilising shoulders, pushing and pulling, squatting, freedom of hips and lower back, carriage of the head, relationship of feet to the ground, the power of the pelvis, transitions from the ground to standing etc) and may in the future do so more specifically for martial artists if there is a demand..